With figures suggesting that 85% of pet owners have registered their pet with a vet but an estimated 3.1 million pet dogs, cats and rabbits in the UK are still not registered, the Royal College of Veterinary Surgeons (RCVS) has joined forces with the British Veterinary Association (BVA) to launch a social media campaign during National Pet Month (1 April to 7 May) to highlight the benefits of registering pets with veterinary practices. The joint ‘Pets Need Vets’ campaign shares 11 reasons why pet owners should register their animals with a vet, including easier access to treatment during emergencies, regular health checks for pets and tailored nutritional advice, and encourages them to use our Find a Vet service to find the right vet practice for them and their pet. 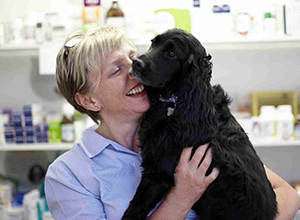 Figures released in the PDSA Animal Wellbeing (PAW) Report in 2017 revealed that 85% of animal owners in the UK had already registered their pets with a vet, so this campaign aims to raise awareness amongst the remaining 15% of the value of doing the same. Vets, vet nurses and veterinary practices can help spread the word on the value of registering pets by sharing campaign resources on social media using the hashtag ‘#petsneedvets’, downloading campaign resources and using the opportunity to encourage local pet owners to register with their practice. 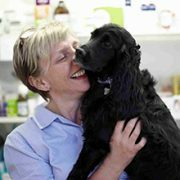 To further highlight the value of veterinary care and the special bond between a veterinary professional and the animals under their care, BVA is also encouraging existing clients to share pictures of their pets at the vets online using the hashtags #lovemyvet and #lovemyvetnurse. 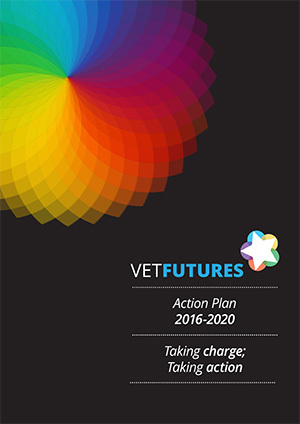 The Pets Need Vets campaign stems from the aim of the joint BVA and RCVS Vet Futures Action Plan to develop communications tools to assist the public’s understanding of veterinary costs and fees, and promote the value of veterinary care. View more information on the campaign and shareable resources.